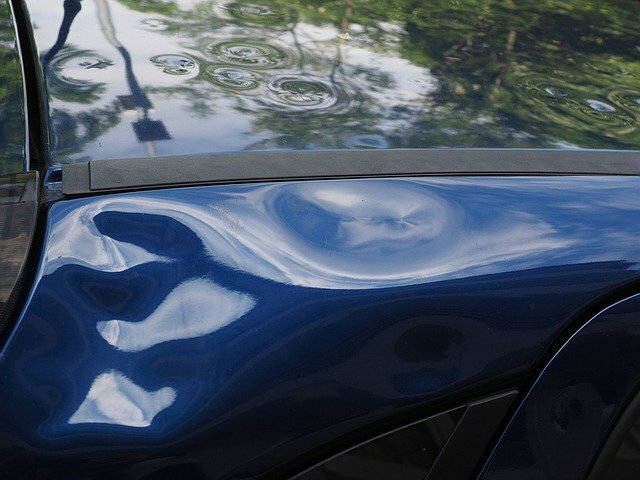 If your vehicle has been damaged by hail, we can restore it for you without using conventional panel beating methods. 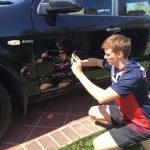 This means you will not be without your car for weeks, as we will have you back behind the wheel in just a few days. 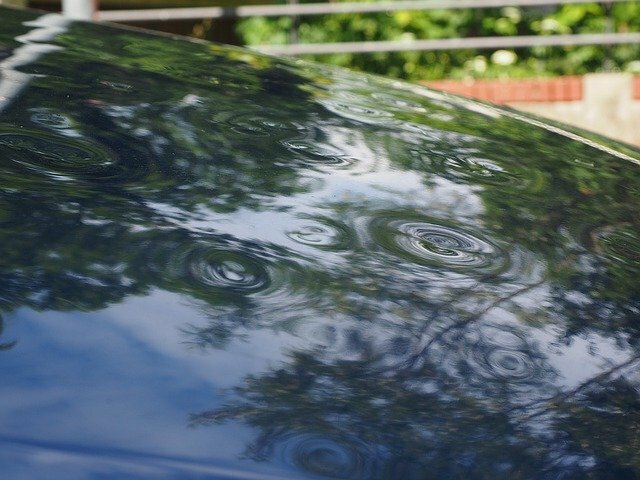 Hail damage is removed using the efficient and cost effective Paintless Dent Removal techniques which retain your original factory paint finish. All repairs come with a lifetime warranty. For all private and insurance enquiries, contact us today to arrange a comprehensive and competitive quote.